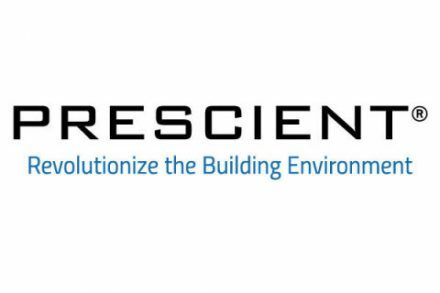 Prescient, a Durham, NC-based Building Information Modeling (BIM) design and building technology platform that uses a proprietary system to reduce the time and cost of constructing multi-unit housing, closed a $50m Series E funding. 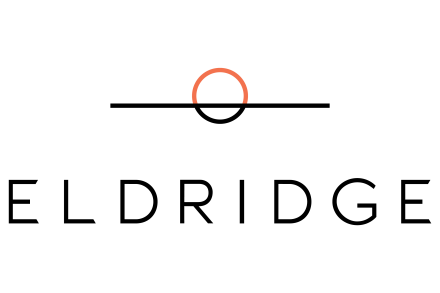 The round, which brought the company’s pre-money valuation to $650m, was led by Eldridge Industries, a private investment firm headquartered in Greenwich, CT. The company intends to use the funds to accelerate accelerate the development of its technology platform and global growth. 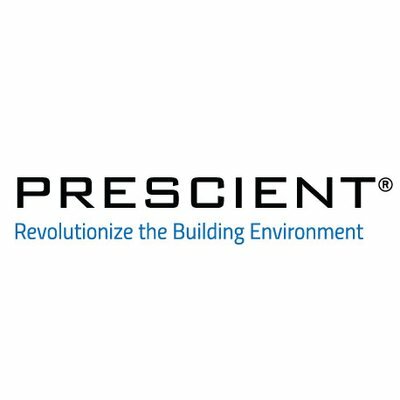 Led by Satyen Patel, executive chairman, and Magued Eldaief, CEO, Prescient provides an integrated and model-centric BIM design platform which enables new levels of cost efficiency, environmental sustainability and quality through proprietary Digital Thread. The company’s current project development pipeline exceeds 10 million square feet (15,000 units) for delivery in 2018 and 2019.